Minnesota Leadership Academy participants collaborate and develop communication and leadership skills at a Target workshop designed for Education leaders. CSC has recognized the value of school leadership and the need for new approaches to develop strong leaders. To understand how others did this, CSC interviewed 24 business and community leaders. 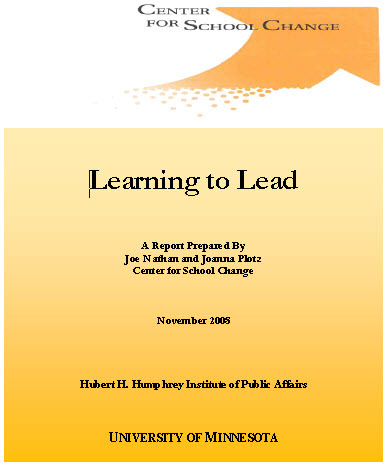 The results are compiled in CSC’s report, Learning to Lead. CSC applied those lessons as it developed a year-long Leadership Academy, serving district and chartered public school educators. CSC trained six cohorts, totaling about 100 district and charter public school educators. The year-long Leadership Academy had several key features: Each participant had an education and a business mentor, each participant visited outstanding public schools in another city, each participant had a year long project designed to help improve achievement in her/his school, and each participant attended approximately 6 workshops throughout the year. The overall goal was to help develop much stronger skills and knowledge, leading to measurable improvement in schools led by leadership academy participants. CSC deeply appreciates assistance with several community partners who helped us design and carry out the Leadership Academy. The Carlson Family Foundation supported initial research, provided speakers and mentors. The Minnesota Department of Education, via a federal grant, supported the first several years of the Leadership Academy. 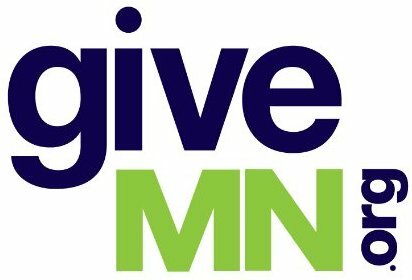 The Minnesota Business Partnership and Minnesota Chamber of Commerce helped recruit outstanding business people who volunteered to serve as mentors. Target Corporation provided free training. This training used role plays and readings to help educators develop skills they need to supervise people reporting to them. For example, what steps can leaders take to help strengthen the skills and talents of people they supervise? What strategies can be used to work with poorly performing staff? The New York Times and Washington Post wrote about the CSC’s Leadership Academy. See all our Leadership Academy blog posts for news related to the project. What’s the KIPP leader reading?